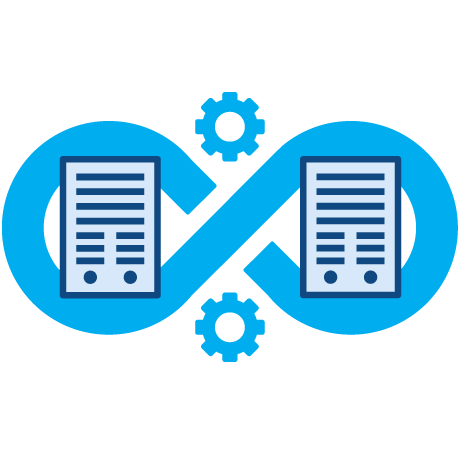 We’ve created the most flexible cloud VPS server hosting technology to help you quickly manage your VPS (Virtual Private Servers), so you and your team can get back to creating. 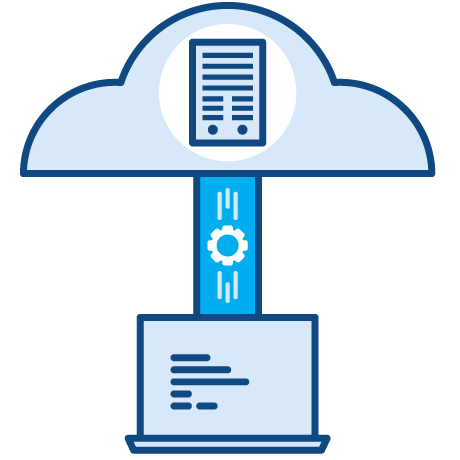 We provide all of our users with high-performance, low latency cloud-based VPS (Virtual Private Server) computing. Our Cloud based VPS Server Hosting Provide Unprecedented Features And Brings Remarkable Power To Everyone. 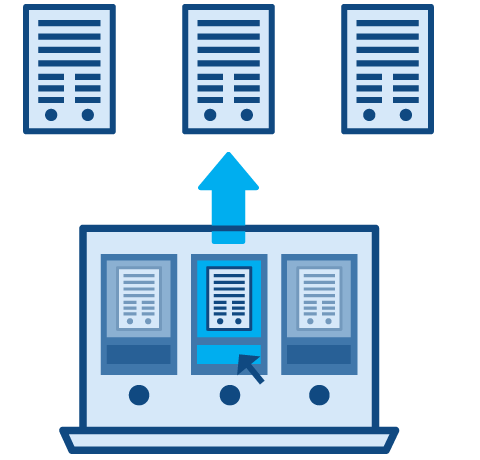 All of our provisioned VPS server hosting plans are to your specification, and your server will be online and pinging in no time flat. 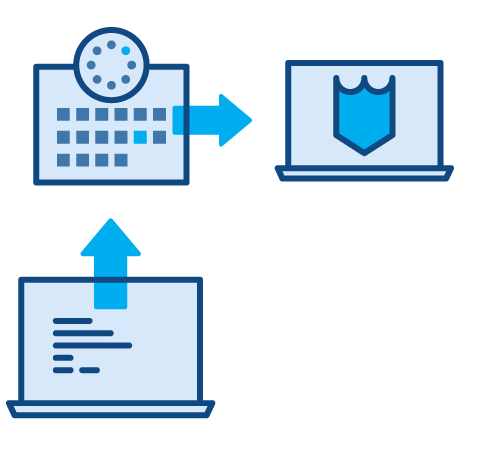 Add additional Block or Object storage anytime through the control panel. Scale your VPS server system seamlessly. We offer the best of both worlds. Choose between the latest KVM or LXC VPS server solution that’s right for you. Our VPS server control panel is simple to use and gives you full control of all your VPS server in a simple and easy to use control panel. 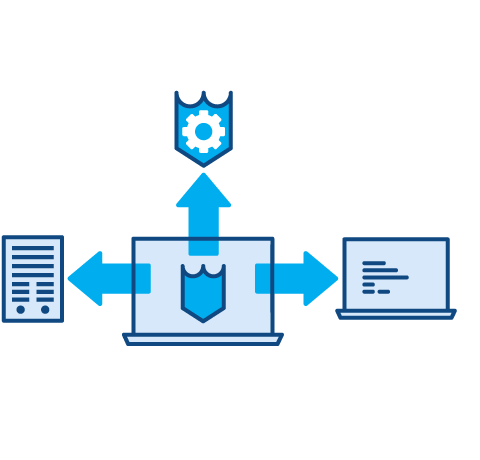 For advanced users, our enhanced VPS server control panel offers full root access giving you complete control of your VPS server. 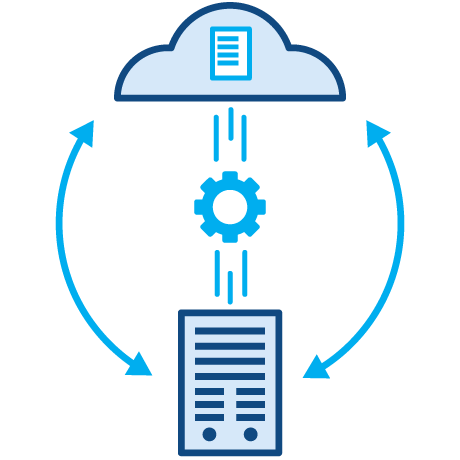 By utilizing only high-performance VPS server components, your websites always perform at optimal levels, and thanks to our implementation of VPS server hypervisor, your resources are guaranteed to be available at all times. All our cloud based VPS server hosting plans come with a high speed network connection and bandwidth starting with 1TB per month. Want to take backups weekly or daily? Our VPS Server control panel puts you in control. Set up an automatic backup job taken on your schedule. 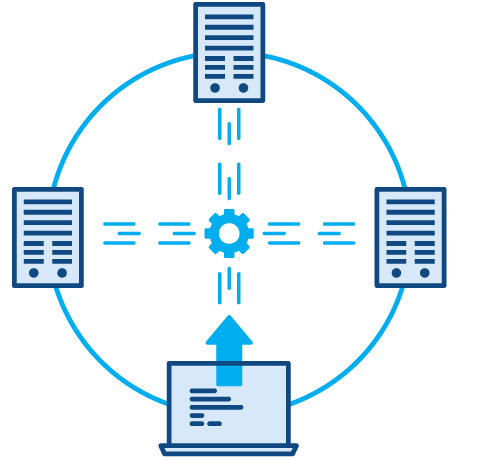 Private Stack Networking enables VPS servers to communicate with other VPS servers in the same data center. Traffic sent between VPS servers across the private stack network will not count towards the bandwidth costs. 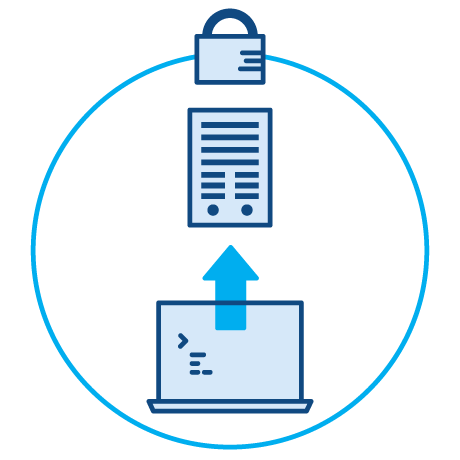 Use private stack networking for file storage and database replication.